Unfortunately, a great many of us weren’t born with this gene or weren’t raised to prize cleanliness. And so, are homes always feel like their own a pendulum that’s swinging back and forth from “clean” to “war zone”. But, here’s the thing. It actually doesn’t take a great effort to keep your home looking like it’s in fine condition. There are a few tricks you can put in your back pocket that, when taken in totality, will help you to become more like a clean freak than you ever thought was possible. 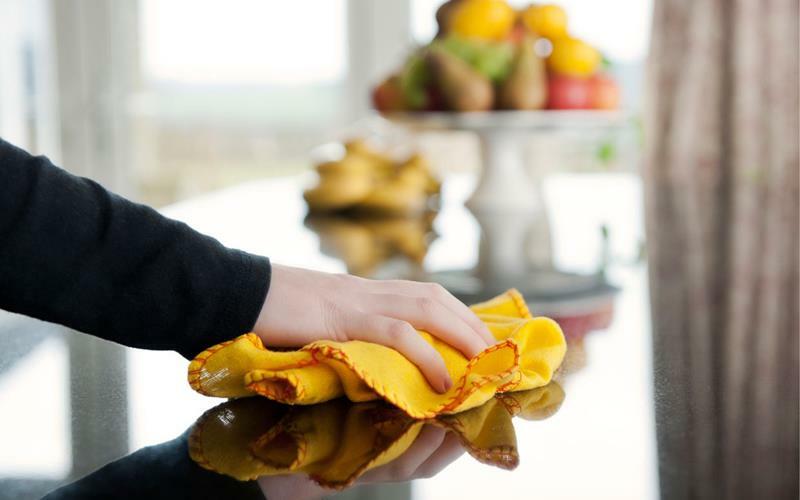 Below, we’re going to share 20 ways in which you can easily have a cleaner home. None of these tricks require a tremendous effort, but all of them yield big results. So, check them out, and start enjoying the myriad benefits of having a home that always looks spotless! It’s easy for your kitchen sink to start looking gnarly. 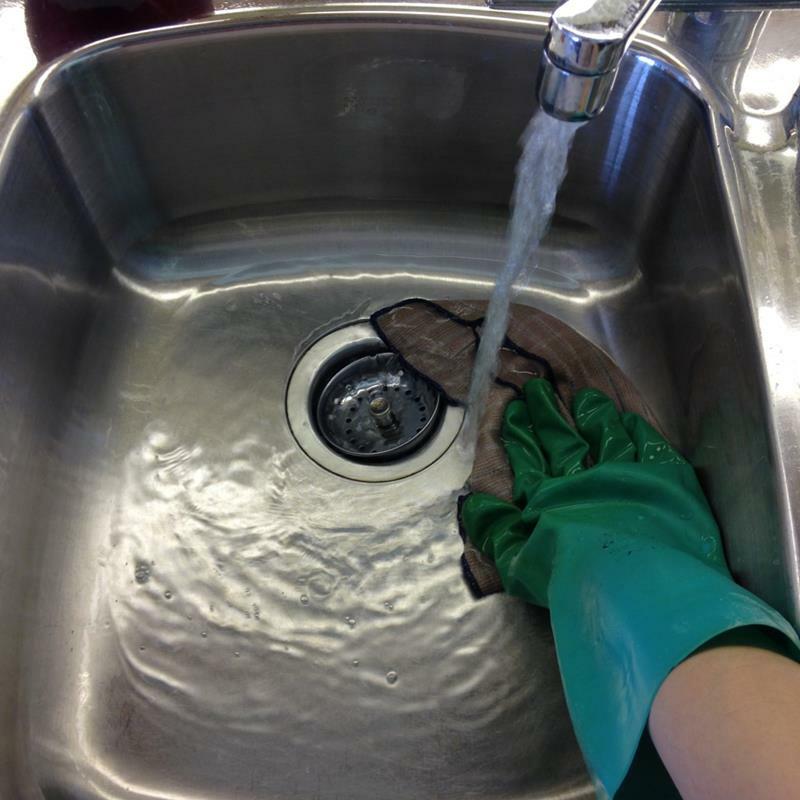 So, spend just a minute after every dishwashing session wiping down the sink. It takes no time it all and keeps everything look fresh. 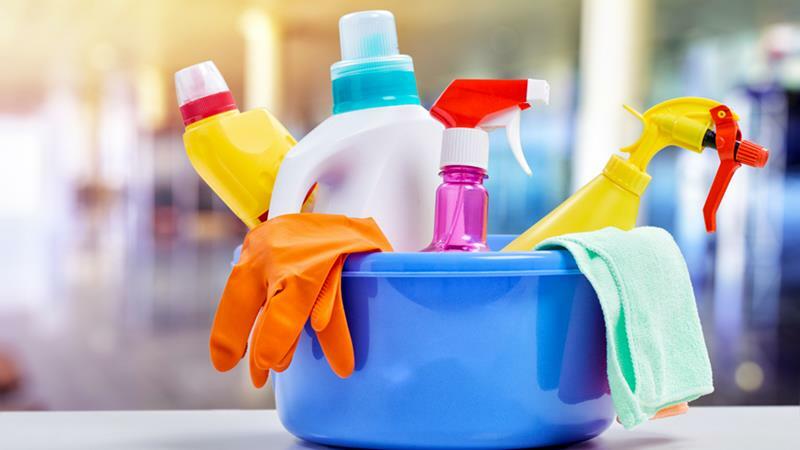 It’s hard to keep your place clean if you can’t find your cleaning products! Consider buying a container to keep somewhere in which you can store everything. Have trouble putting things back where they belong? 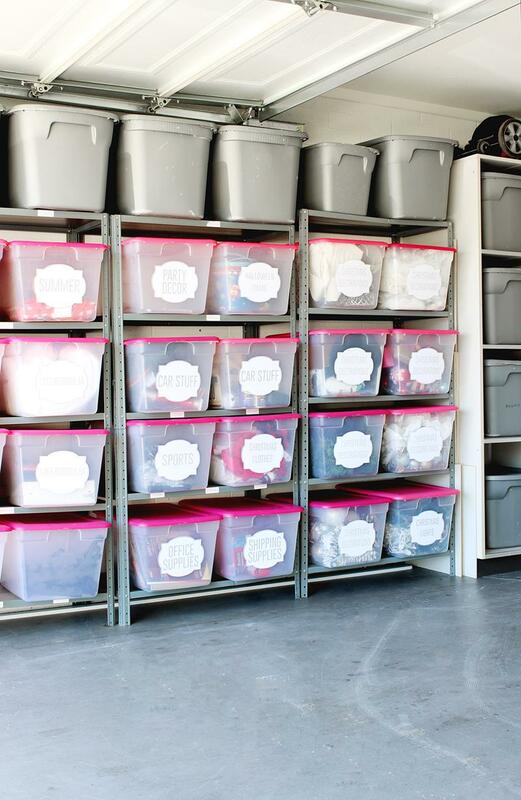 Use bins with labels to force yourself into the habit. You may be surprised by how quickly it takes. Does your bathroom sink start to look gnarly due to toothpaste all of the time? 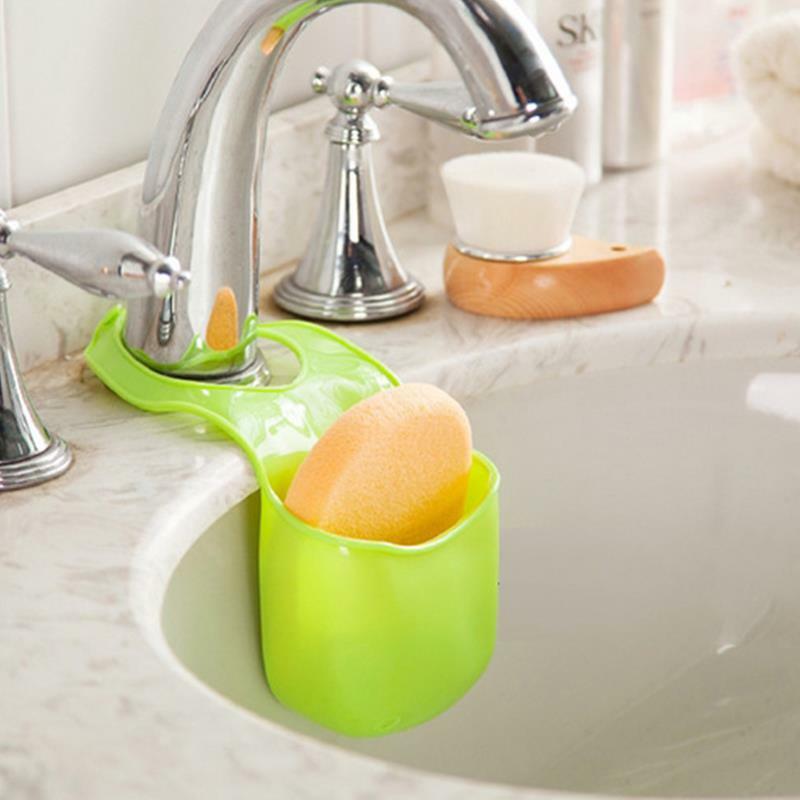 Keep a sponge in the bathroom for wiping the sink down after use. Hair accumulates quickly on bathroom floors. 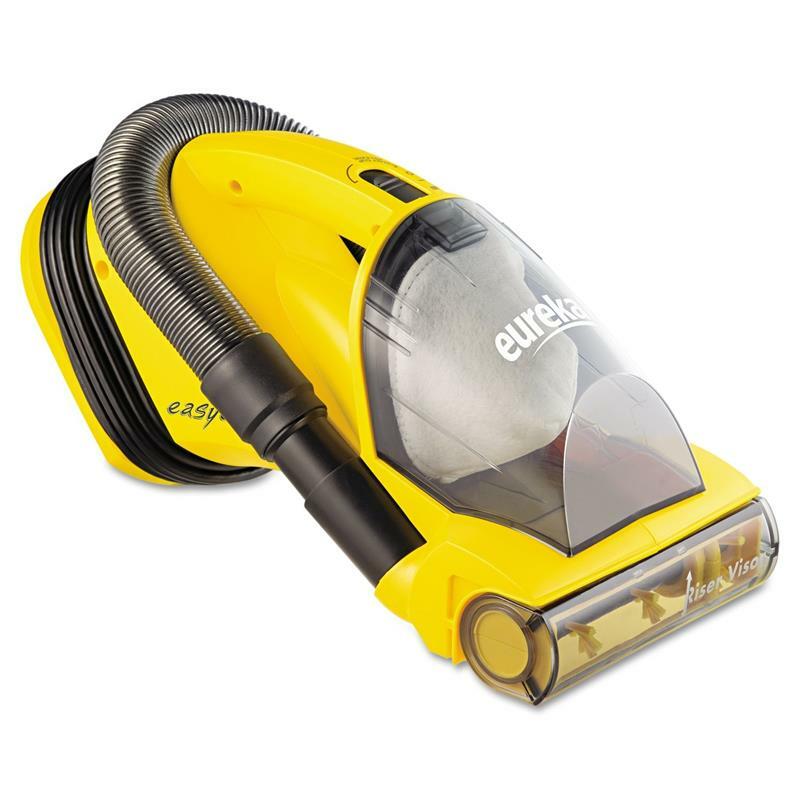 So, keep a small vacuum under the sink and pull it out regularly to keep things tidy.